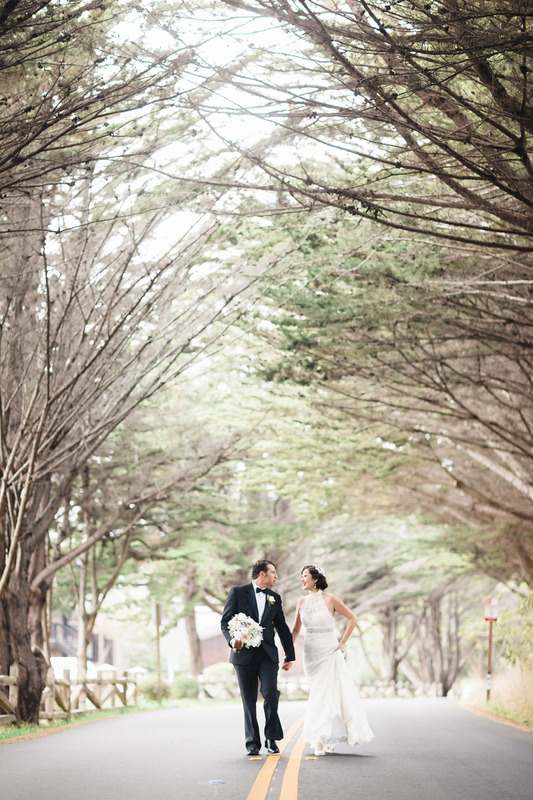 For a storybook wedding that blends coastal quaint with wine country charm, follow your bliss to the Bodega Bay Lodge. 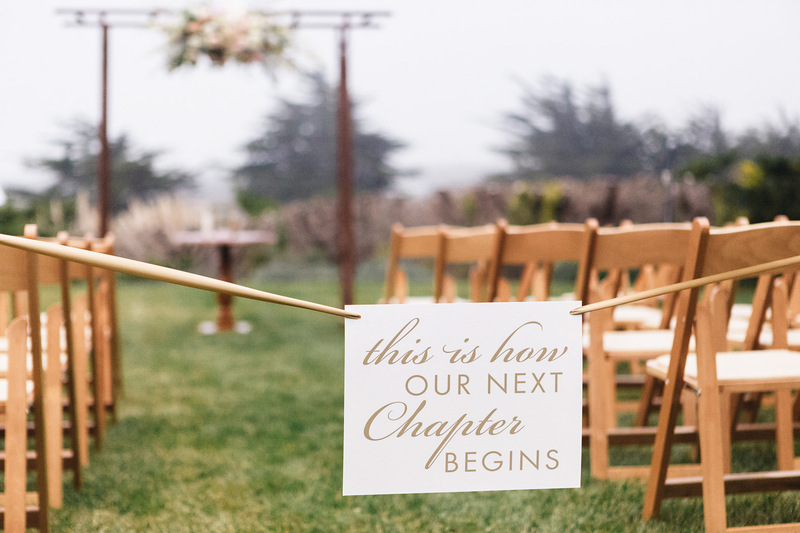 Just an hour north of the Golden Gate, our intimate boutique hideaway offers charming indoor and outdoor venues for a chic coastal ceremony or vintage gala affair. 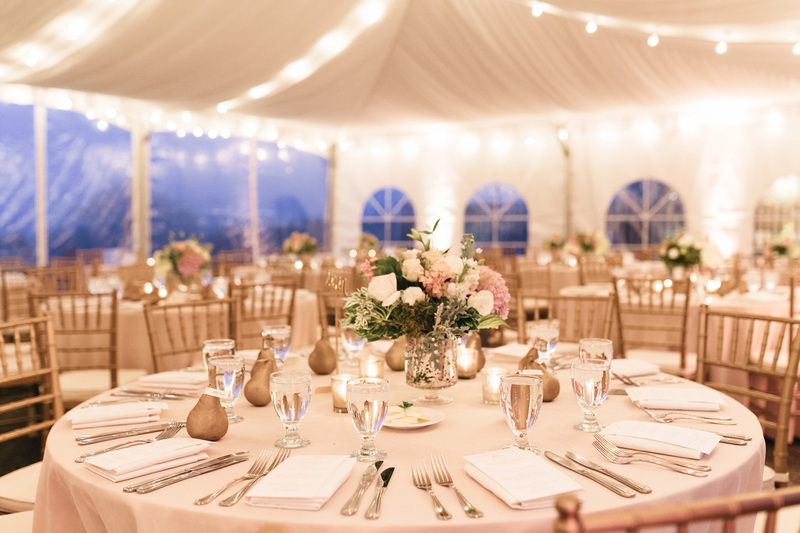 Surrounded by our mesmerizing coastal backdrop, host your rehearsal dinner or celebration brunch at Drakes, where artisanal Sonoma Coast cuisine is artfully prepared to make your guests swoon. 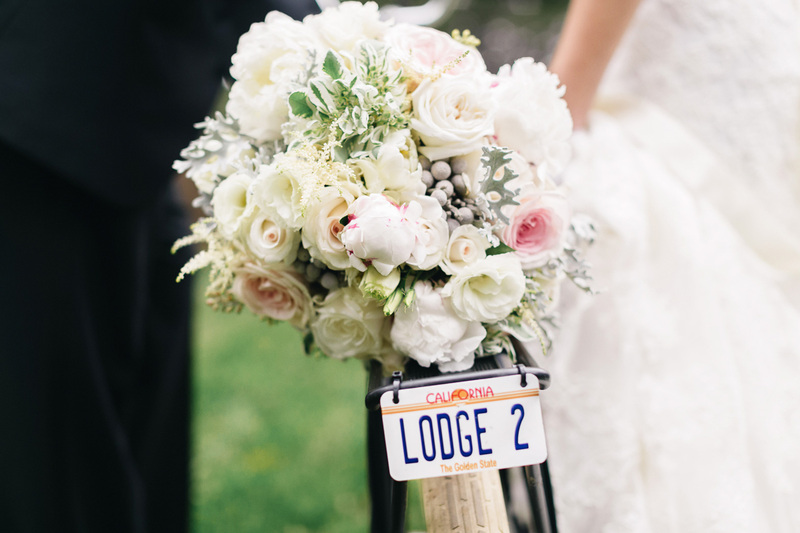 In the hands of local experts, the bridal couple has access to the best local knowledge and will delight in personal touches and thoughtfully put together wedding packages with unique extras like tray passed Hors d’oeuvres, complimentary cake cutting, a Mimosa station or late night “honeymoon snacks” for the newlyweds that truly set us apart as a fairytale wedding destination.